Equipment make, model, serial number, description, etc. Large-scale and complex maintenance operations rely heavily on data-driven systems to perform efficiently and effectively. Consequently, the quality of data in such systems is critically important to achieve their goals. 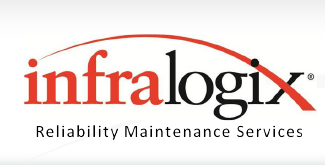 The Equipment Field Verification service offered by Infralogix provides a solid and essential foundation for a successful reliability program. Contact us today to learn how we can help your organization achieve your goals.